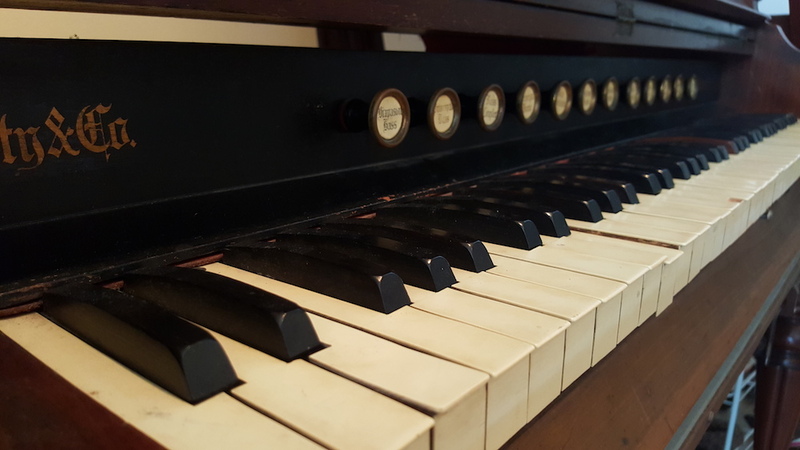 When tasked with converting an antique pump organ—sort of a miniature version of a full-sized pipe organ—into part of an escape room puzzle, hacker Alec Smecher decided to turn it into a vocal MIDI device. To accomplish this, he embedded switches in each of the keys, then wired them into an Arduino Leonardo embedded in the 100-year-old organ to act as input to a desktop computer. Information is translated into browser commands using the Web MIDI API, which controls the Pink Trombone application in order to imitate a human vocal tract. The results–shown in the first video below–sound almost but not quite human, certainly adding to the tension and mystery of the escape room. Be sure to read more about Smecher’s project here.